Helicopter Tour in Nepal is one of the best ways to explore Nepal Himalaya. This Helicopter Tour getting most popular now a day, and also best way for adventure journey in mountains or other remote destinations. Nepal Helicopter Tour is always liked by some group of people those who are seeking for spending their time in heartland of Himalayan for short visit. Mainly people who do not have sufficient time for trekking and are not able to hike long days in the remote areas. 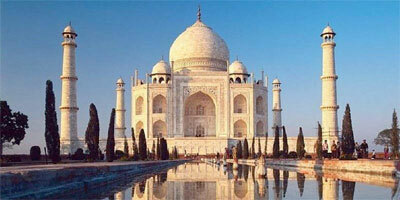 Helicopter tour allows lots wonders of Himalayan and it is also consider as a most scenic flight and safe one course. Now in Nepal offers helicopter tour service in different beautiful spots which are ever best renowned in the world. Mt. Everest Helicopter Tour, Muktinath Temple, Mt Kailash Tour, Langtang valley, Pokhara, Annapurna, Chitwan National Park and Lumbini (The birth place of Lord Buddha) are the best helicopter sightseeing tours destination in Nepal. The Nepali Heli-pilots are very experienced professionals with thousands of flying hours experience in Nepal Himalaya and helicopter service companies have excellent reputations, proven records for dependable emergency and rescue flight operations. 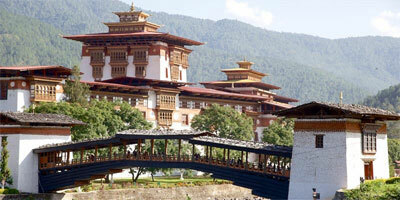 So your scenic helicopter tour will be definitely comfort and exiting with Glance of Himalayas tours in Nepal. We have good contract with helicopter companies so our company is sufficient to organize best helicopter tours in Nepal. In the comfort of the helicopter you get to feast on the amazing aerial views of the cultural prides of Kathmandu, namely Pashupatinath temple, Boudhanath, Swayambunath, Kathmandu Durbar Square and many more. 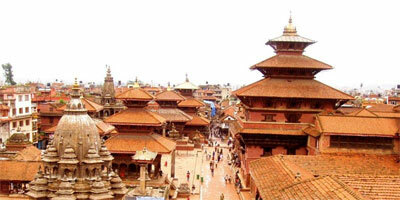 You get to fly over Royal Palace, Singa durbar, Thamel and many cultural delights of Bhaktapur and Patan. Unsurpassed beauty of Annapurna, Langtang and Everest range overwhelms you through out the flight. You take a departure from Tribhuvan International Airport and fly eastwards parallel to the Himalayan range and finally reach up toa point for a spectacular view of Mt. Everest. Shall be flying as close to Mt. Langtang and Jugal himal on your flight back to Katmandu finally ending up with an aerial view of the entire valley. This flight takes you to Pokhara with an opportunity to closer view of Mt. Annapurna and Dhaulagiri. Ganesh Himal, Manaslu, Lamjung Himal come en route passing by the famous Marshyangdi River and the lakes, Begnas and Rupa finally stopping at Phewa Lake for a break. After enjoying serene beauty of Pokhara with Lakes, Mountains and the people, we shall fly back following the up stream of Trisuli River. Your flight departs from Tribhuvan International Airport and lands at Ghore Tabla from where you begin trekking towards Langtang village, mostly inhabitated by the Sherpas. On the second day, you continue trekking to Kyagjin; yak pastures and quaint villages can be encountered en route. 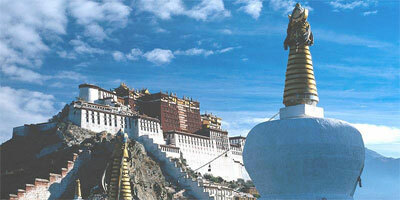 Kyagjin Gompa and a government-operated cheese factory make insightful sightseeing tour. Eventually, on third day you fly back to Kathmandu from Kyagjin. You fly to Chitwan for an exquisite wildlife experience in Royal Chitwan National Park. On the first day, you get to sightsee rare bird species, wildlife and lush vegetation. Activities in Jungle include elephant safari and jeep safari for sightseeing exotic wildlife and diverse ecosystem, canoeing and a walk in the wilderness accompanied by a trained guide. Finally, on the third day you fly back to your destination.